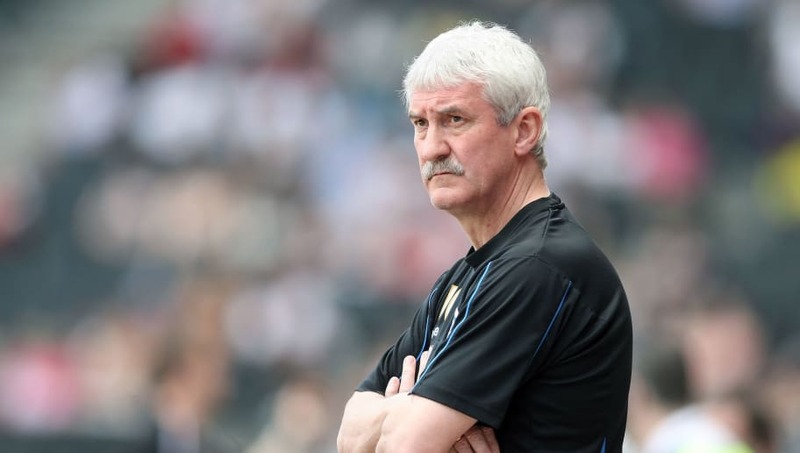 Former ​Liverpool midfielder Terry McDermott claims that the Reds are in the strongest position for this season's title race, despite their draw with West Ham on Monday. Klopp's side are only three points clear of Manchester City having succumbed to successive draws against Leicester and West Ham in the past week. Last year's champions now have the chance to go ahead of Liverpool if they beat Everton on Wednesday, but the Reds will have a game in hand. McDermott had his say on this year's title race when speaking to ​Love Sport Radio. He said: "If someone had asked me in the beginning of February you’re going to be three points clear of Manchester City you’d have snapped their hand. Without a shadow of a doubt. "I know we’re all disappointed because one minute we’re looking at seven points in front and then all of a sudden it’s gone down, but City might lose. Then we’ve got a game in hand on them and if we win that, it’s six points. The former ​Liverpool midfielder also reminded fans not to rule out ​Tottenham, who are just five points off Liverpool after their draw on Monday. McDermott added: "And don’t forget, Spurs. They’re bang in there. They weren’t three or four weeks ago, they are now." McDermott also commented on Liverpool's minor blip, in which they have drawn two games they perhaps should have won. “They’re not playing as well as they have been," he said. "I thought they played a lot better football last year, they were fantastic, and they’ve been very good at times this year. Liverpool's local rivals ​Everton could do the Reds a huge favour if they pick up a result against Manchester City on Wednesday, before Liverpool play ​Bournemouth on the weekend.